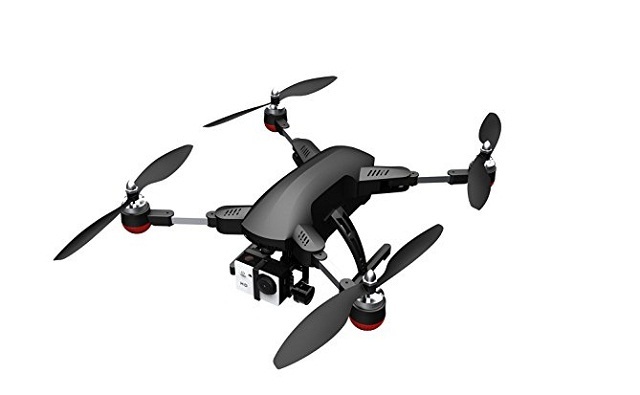 Follow-Me drones are ideal for individuals who want to capture their every action when doing adventure sports like snowboarding, skiing, cycling, or surfing. 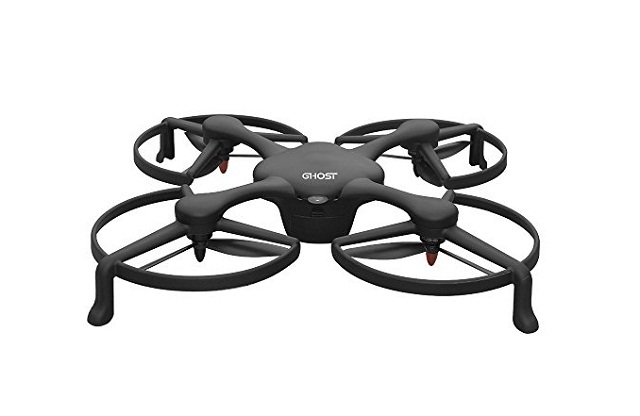 Thanks to the Follow Me feature, the drone can tail you everywhere you go. 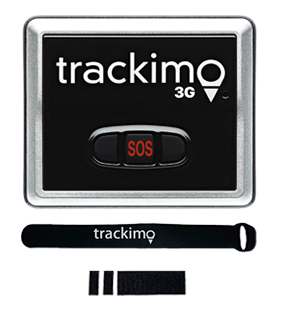 Definitely, the coolest thing to have when going on an adventure. 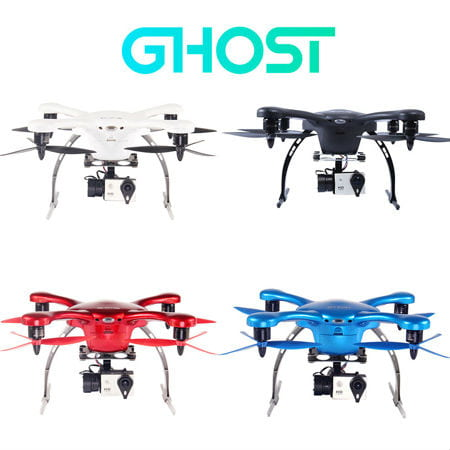 If you’re planing to obtain one and are on a quest of finding the best follow-me drones available, unfortunately we can’t answer you because the market is so saturated of drones that it’s so difficult to pick just one. 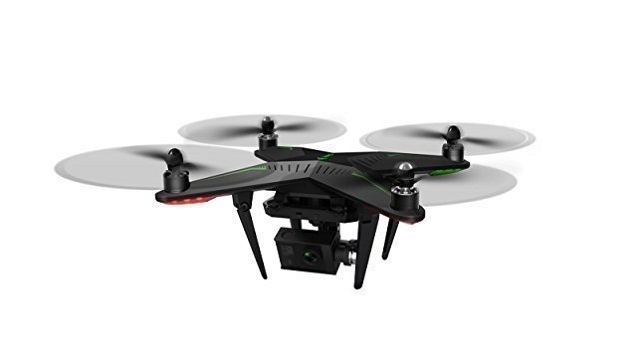 What we’re going to do is give you a list of what we think are the top 10 Follow-Me drones and you decide which one will best fit your needs. 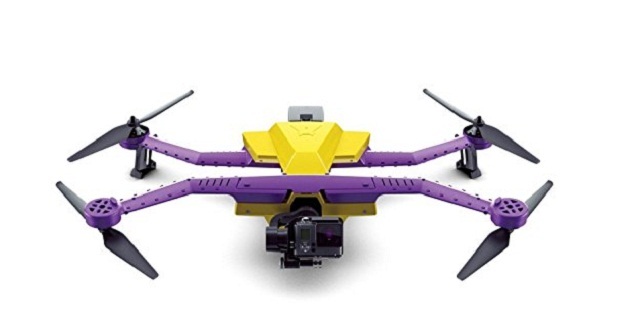 For drone enthusiasts, the Follow Me feature is something that has become more like a necessity than an additional feature. 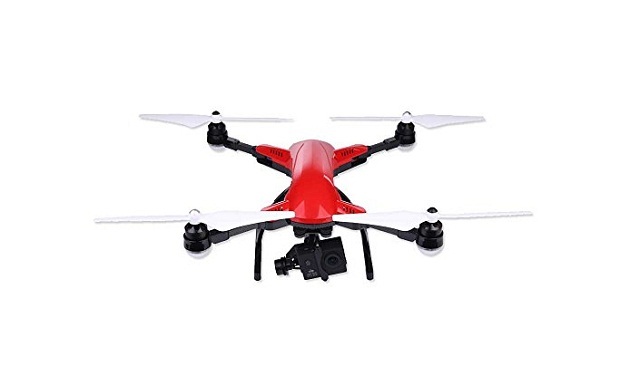 If you’re looking for UAVs with such feature that are of high quality, below are the top 10 follow-me drones you must check out. Best feature: the 2.7K HD and 12 MP camera that takes great photos and videos. Auto Takeoff—this function will prompt your quadcopter to turn on its power and fly to a pre-defined height. It will hover above you until you send your next command. 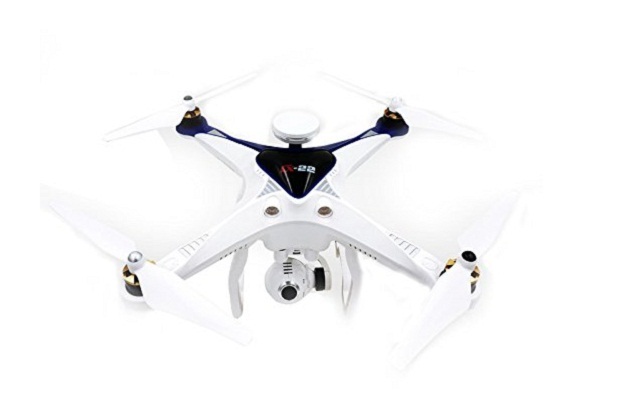 It’s easy to fly, user friendly, and is best for first-time users. 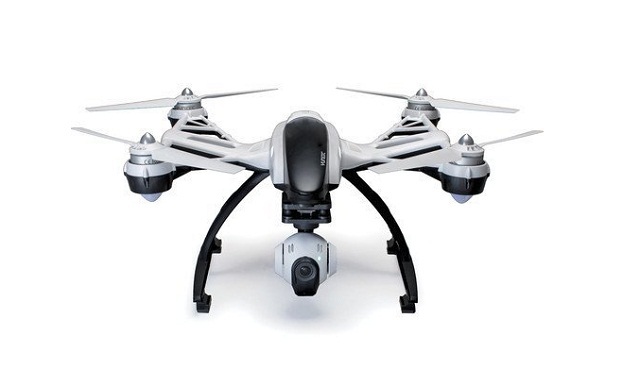 The Typhoon H’s “Orbit Me” feature enable the drone to fly a circular path around you the entire time you need it to. 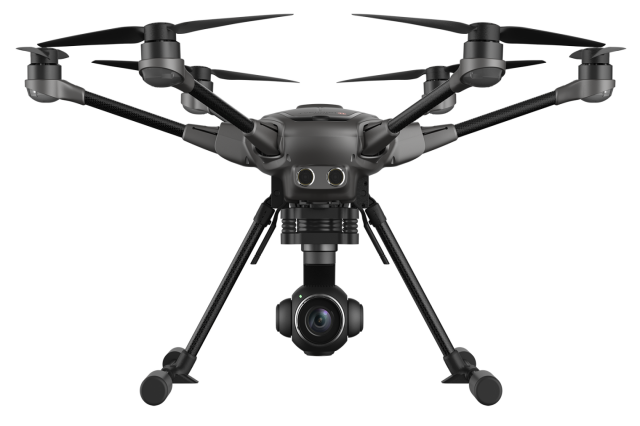 With Typhoon H, you can also determine a point of interest or a subject and it will autonomously orbit around it. 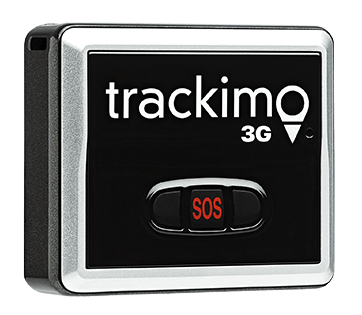 The real-time footage that your Q500+ is taking can be shown on the 5.5″ touchsreen of the ST10+ Personal Ground Station (transmitter). This provides a perfect view of what the camera is looking to frame the shots. Can capture your every action! 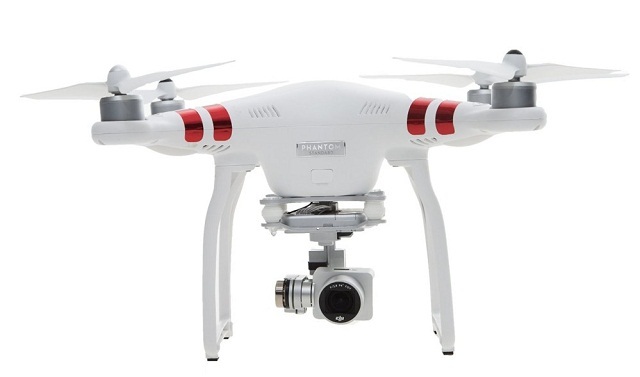 Just focus on improving your performance and your drone will handle the rest. 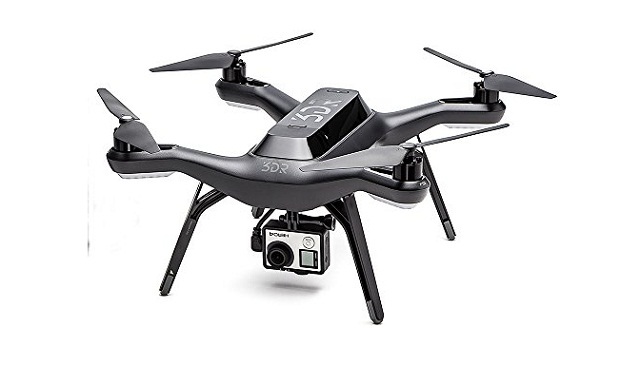 We hope this list of top follow-me drones helped you decide what you should add to your cart the next time you go drone shopping. 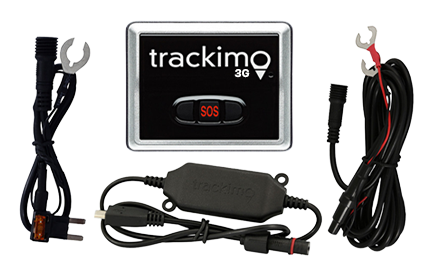 Or learn more about our drone GPS tracking devices.